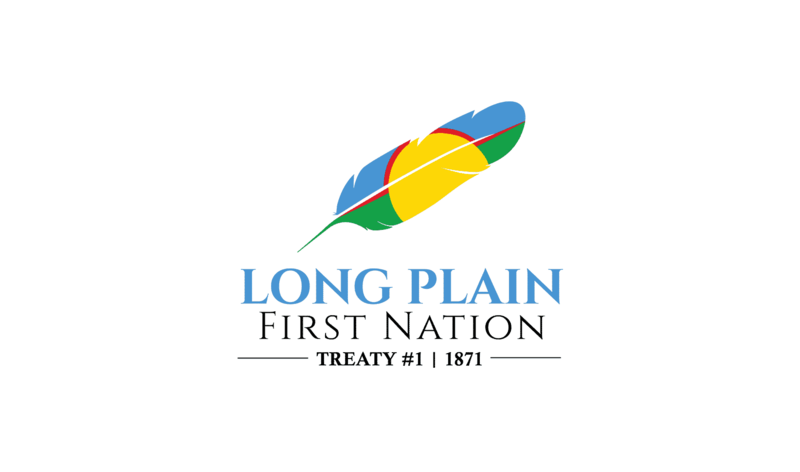 Long Plain First Nation and the Portage la Prairie School Division (PLPSD) have finalized an agreement that will house staff and students of Long Plain School under the PLPSD umbrella. 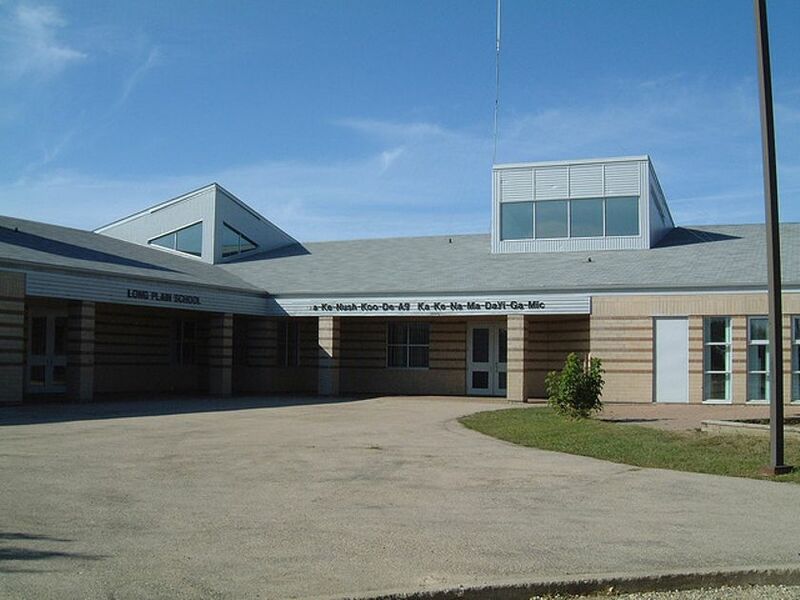 Once ratified, the agreement would see the approximately 196 Long Plain students receive federal funding on par to what students within the Portage Division currently receive provincially. Long Plain students would be afforded the opportunity to come to Portage la Prairie for industrial arts and home economic courses, much like students from Oakville School do. Long Plain students would also have the opportunity to participate in sports and other extracurricular activities in the division. The agreement will see staff at Long Plain School join the Manitoba Teachers’ Society and the Canadian Union of Public Employees (CUPE) and their respective collective agreements along with increased professional development opportunities. “We see this as kind of being an extension of some of the recommendations that have come out of the Truth and Reconciliation Commission, just to see that student funding becomes more on par with the provincial dollars, and that is certainly going to happen within this agreement,” adds the superintendent. The educational agreement is subject to the approval of the Manitoba Minister of Education and Training, and, if ratified, becomes official in early 2019. 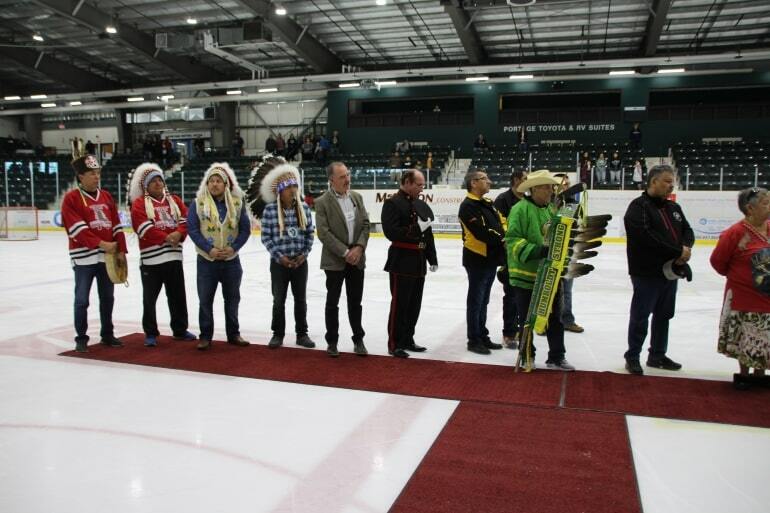 A formal signing ceremony will take place in December following 24-months of discussions, community consultations and negotiations.